The Vibra Therapy Portable is the most powerful portable model I've found that folds. It is about the same size as the cheaper models I've seen on Amazon and Ebay selling for around 200 dollars but their portable model has 500 watts. (those have about 200 watts and when I got on them they feel just like foot massagers but don't have enough G force to travel up the body to drain my lymph. 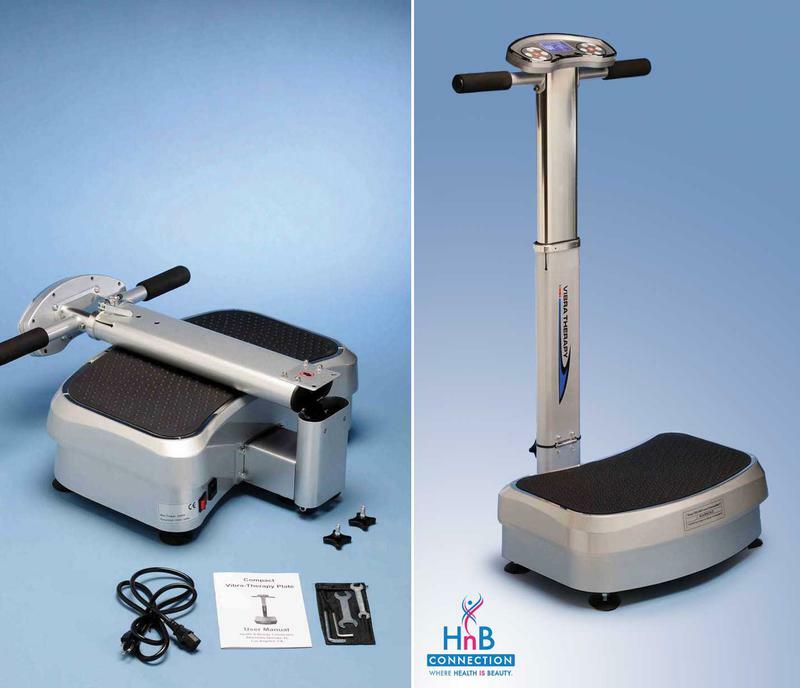 The Vibratrim VT400 also has 500 watts and since its very light weight, you have to stay standing on it while using it as the machine is not over 100 pounds to ground it but the power is there for those that need a portable machine. It looks like one of those cheap machine but when I got on it I knew there was something way different. It is not as powerful as their Platinum model that has 1000 watts. The 1000 watt Platinum model looks like the Vibratrim VT400 but it has 1000 watts while they have 500 watts. Another difference is that the handles have controls on them so you its easier to change speed settings. The Platinum model is whisper quiet just like the newer models. The Vibratherapy models only have one motor. They look like the spiral machines but don't have the second motor in them. They put a more powerful pivotal motor which is what most people want for lymphatic drainage. If you don't want the spiral massage and want a stronger 1000 watt motor instead of the standard 500 watt motor, the power makes up for the lack of the second motor. They used to carry the spiral models but discontinued them. The spiral motors feel good though but if someones main goal is lymphatic drainage, then sacrificing the 1000 watt motor for the standard 500 watt motor you see on the other machines is what I have to consider. 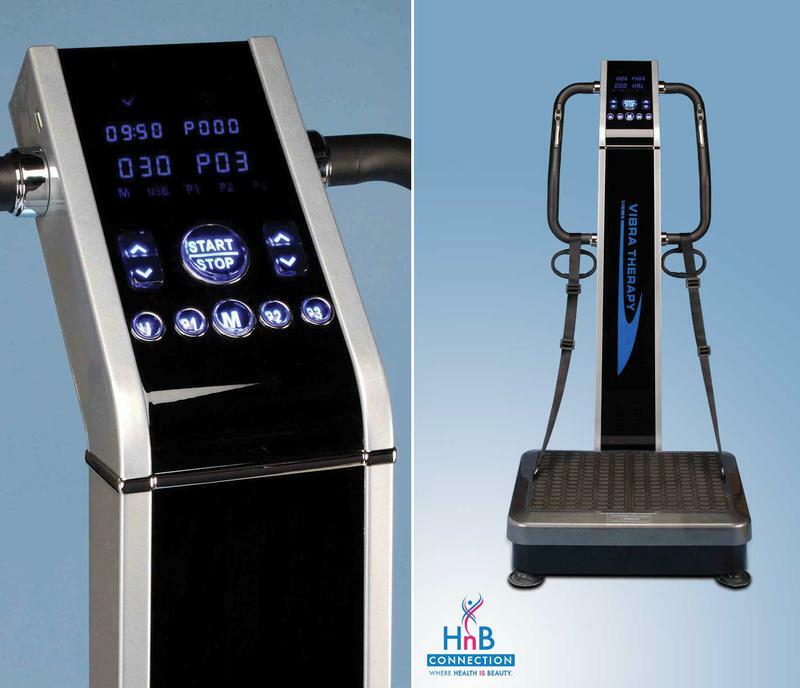 The Platinum Vibra Therapy machine is one of the most called about vibration machines we get. This is one of the few companies that actually go out to home shows or health events and show their machines and let people try them for 10 minutes. I have reviewed their portable and platinum models. I only carry their portable and platinum models as these are their two I've found best. 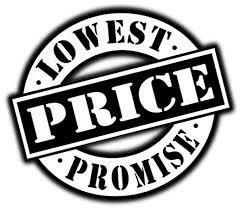 We discount only the Platinum and portable models. This is one of the most powerful portable vibration machines I have tested. These just came out and I am getting a special price on them. They retail for $1800. They are on sale for $1195 free shipping. This is made by the same company that makes the spiral VT500.